The author of the non-fiction classic “Outliers” is a bit of an outlier himself, at least when it comes to his opposition to marijuana legalization. The best-selling author, who said he’s been researching cannabis in an interview aired by Detroit NPR affiliate WDET on Monday, offered a few reasons he’s opposed to legalization—some of which are factually dubious. His main issue concerns the rising potency of marijuana and its potential health impacts. To be sure, the average concentration of THC in cannabis has been on the rise over the last few decades—largely the product of market competition and genetic cross-breeding, a trend worth nothing that was well underway prior to state legalization. And there are studies linking frequent use of high potency cannabis to adverse psychiatric events. 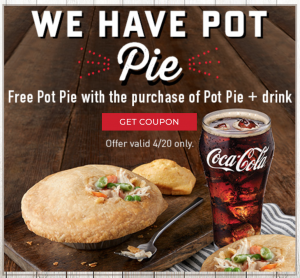 But the notion that marijuana with, say, 20 percent THC concentrations “bears zero relationship to the marijuana that has been used historically in the United States” and is therefore a “completely different drug” doesn’t hold water. 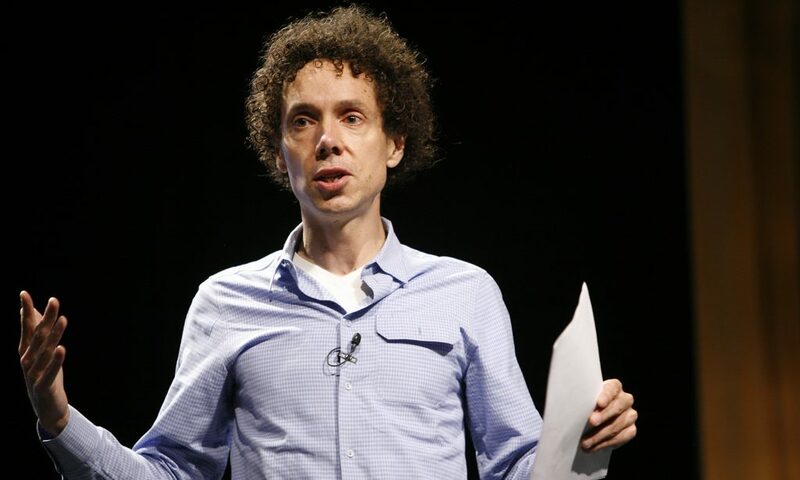 “So for me to say that marijuana has THC concentrations of 20 percent—for me to say that I have no interest in that being legalization has nothing in common with the movement to ban it 50 years or 100 years ago when the THC levels might have been less than one percent,” Gladwell argued, responding to a question about the racist origins of cannabis prohibition. Gladwell declined to note that potency testing has been historically flawed, especially when it comes to illicit marijuana seized and analyzed by the federal government. The National Institute on Drug Abuse (NIDA) used gas chromatography to test potency as recently as 2008, for example, and experts argue that the method skews results because it heats up the sample, which “alters the chemical profile, including breaking down the THC molecule,” The Atlantic reported. What’s more, NIDA has historically failed to account for variables such as the length of storage, testing samples that have been stored for anywhere for up to a few years, which can also influence potency results. All that is to say that Gladwell’s thesis about a dramatic spike in potency—from less than one percent THC 50 years ago to 20+ percent today—is at the very least incomplete. In reality, research has overwhelmingly rejected the idea that marijuana is a gateway drug. And studies are coming out—seemingly week after week—indicating that legal cannabis access is associated with reduced opioid overdose rates. Gladwell also claimed that the jury is still out on whether cannabis consumption is associated with increased criminal activity. “We shouldn’t be locking people up, but we should not be racing to make this available,” he said.